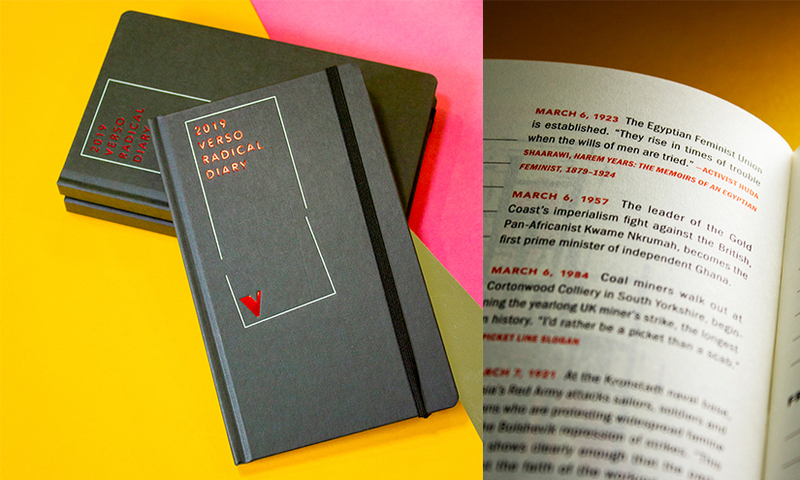 Our radical diary is back for 2019! 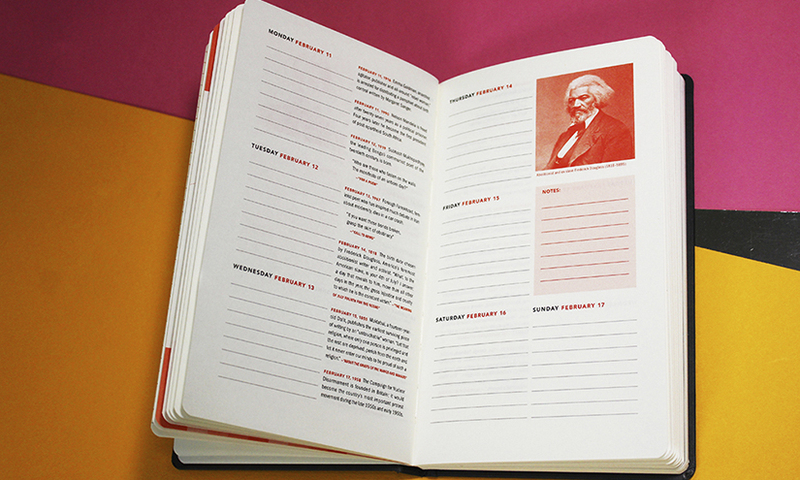 Packed full of dates from across radical history, this week-to-view diary is the perfect planner for the year ahead. 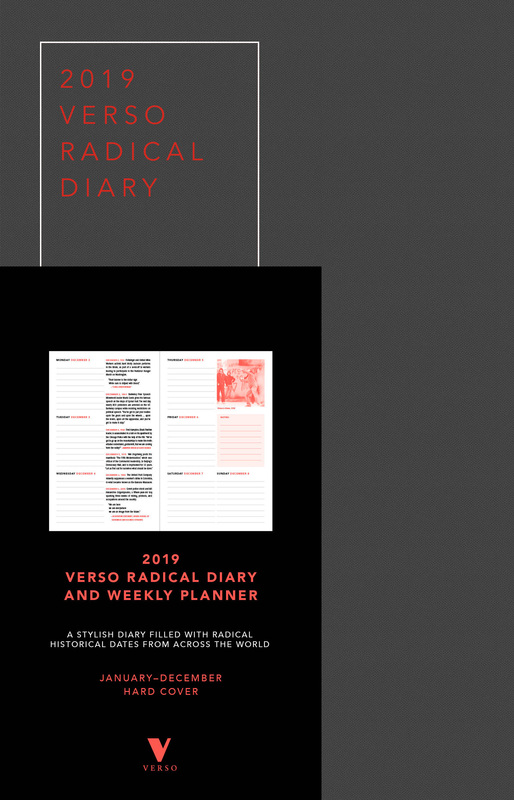 The 2019 Verso Radical Diary is a beautifully designed week-to-view planner where you can keep track of the year ahead. 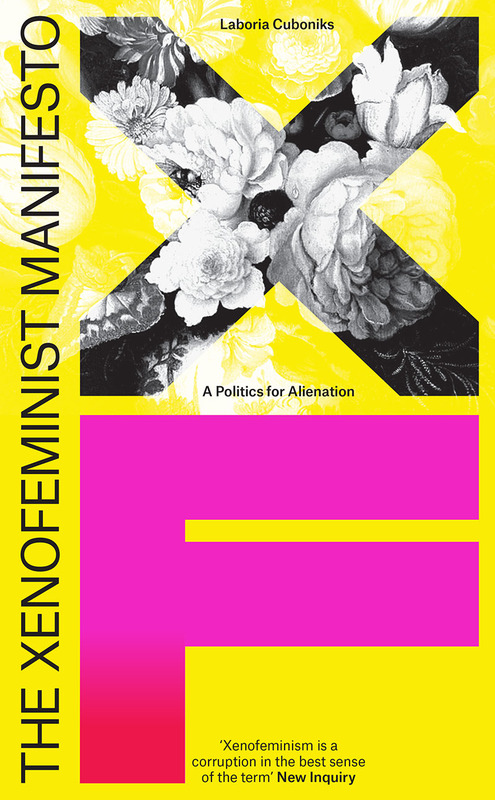 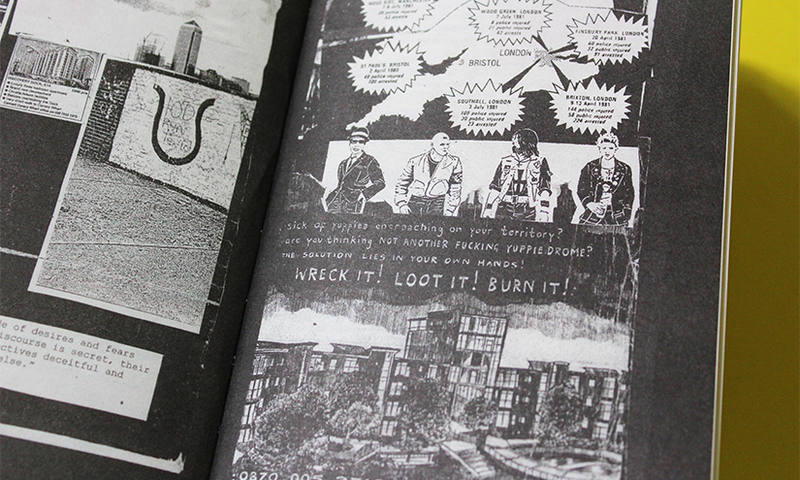 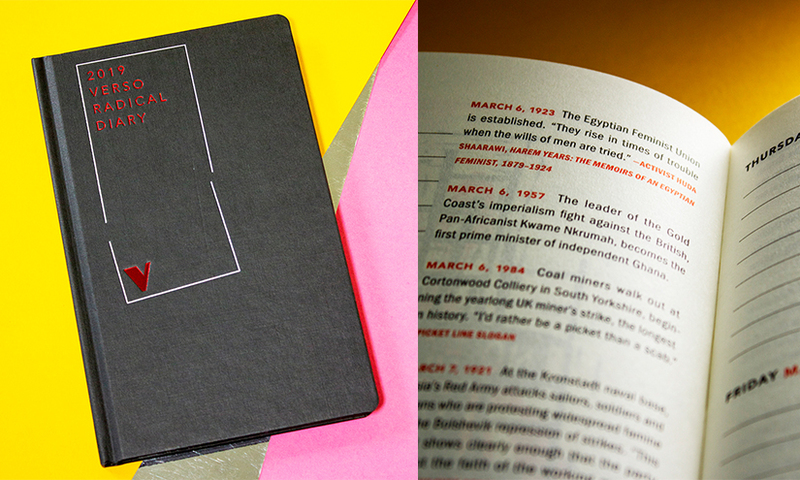 Alongside illustrations and book excerpts, it features significant radical dates from throughout history—including the English Civil War and Black Panther movement, through to the protests of 1968 and feminist emancipation, touching on the lives of revolutionaries such as Angela Davis, Rosa Luxemburg and Martin Luther King Jr. 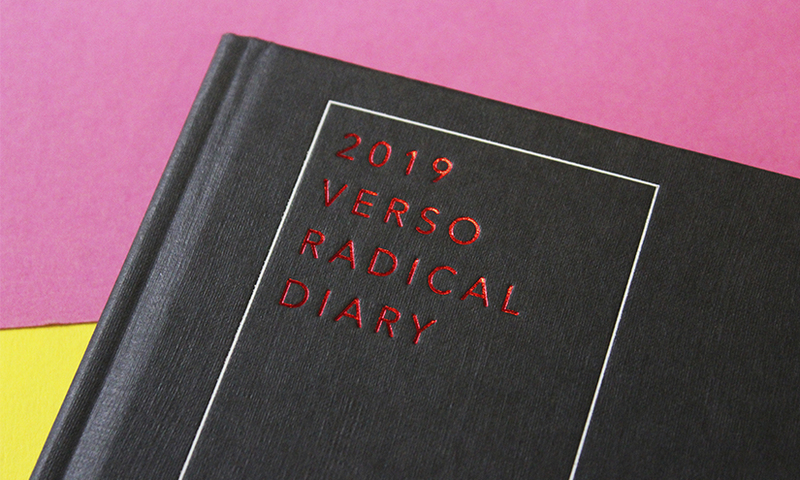 It has been redesigned for 2019 with a new dark grey matte cover, and includes illustrations from Savage Messiah, Laura Oldfield Ford’s brilliant psychogeographic graphic novel, as well as extracts from brand new Verso books, including Revolting Prostitutes, New Dark Age and Paradise Rot. 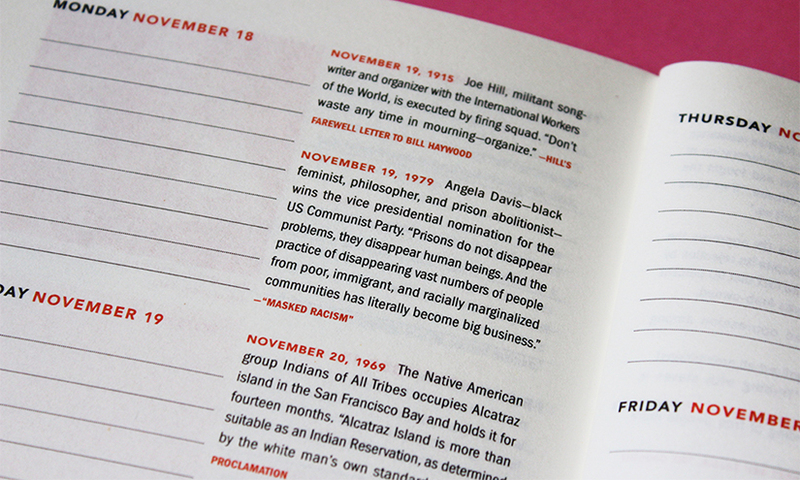 A stylish diary filled with radical historical dates from across the world.